Adobe (NASDAQ:ADBE) has been busy, closing in on a deal to acquire software company Marketo for approximately $5 billion. Someone close to the negotiations stated that an announcement could come as soon as Friday. To understand part of why Adobe has an interest in Marketo, rewind to 2013. In a mere seven years, Marketo went from a small company founded in San Mateo to IPO territory, opening initially around a $13 a share. Not long after, in 2016, Vista Equity Partners acquired Marketo for around $1.8 billion under the noses of both Microsoft (NASDAQ:MSFT) and Adobe. At the time, this was a 64% premium on the market price of the stock, making this a huge home-run for those that had invested in the company. This also ended up being quite the profitable turn around for Vista Equity Partners, as just a little over two years later are in talks to sell for $5 billion. 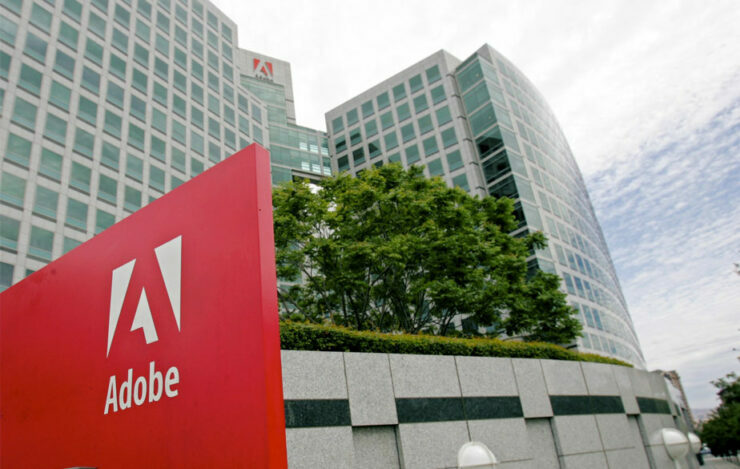 Adobe’s long-term plan looks to be to use Marketo software resources and know-how to compete with Salesforce (NYSE:CRM), which is the current leader in Customer Relationship Management (CRM) solutions. This isn’t even Adobe’s first merger or acquisition this year, as they have already purchased Magento Commerce for $1.6 billion back in June, so they are clearly in pursuit of aggressive growth with the relatively clear goal in mind of jumping into the CRM market. The industry is ripe for competition, but Microsoft and Oracle (NYSE:ORCL) are hot on their tails and want to dive into this market. The field of customer relations management is huge, as analytics that has come from their services have proven invaluable for some industries. Big data is driving tons of decisions, and Adobe wants a piece of that pie for itself. The most interesting bit is that Adobe is clearly going full-speed towards Software-as-a-Service, and needs not only a strong internal ability to focus on their own customer experiences, but also as its own service that can be another revenue stream for the $120 billion giant. This is the most interesting news from the company since they announced they would be ditching flash for good. Stay tuned, we’ll let you know what we know as soon as we know it!